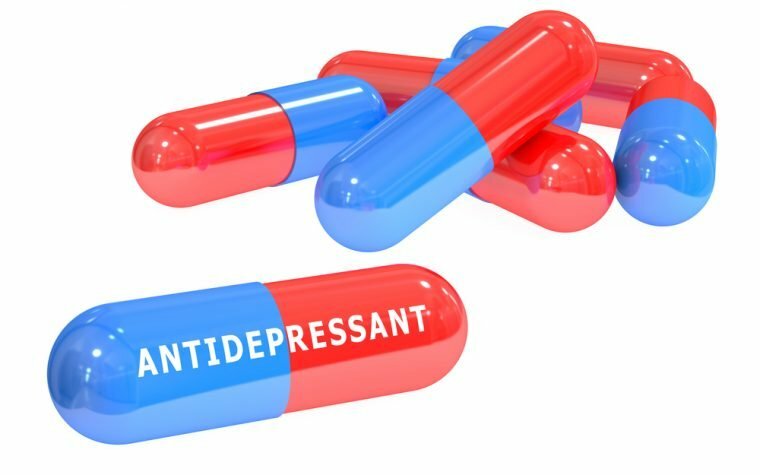 Naltrexone is traditionally used for the treatment of addiction to alcohol or opioids because of its ability to block the action of the opioid or alcohol, making them less appealing to those who are addicted. 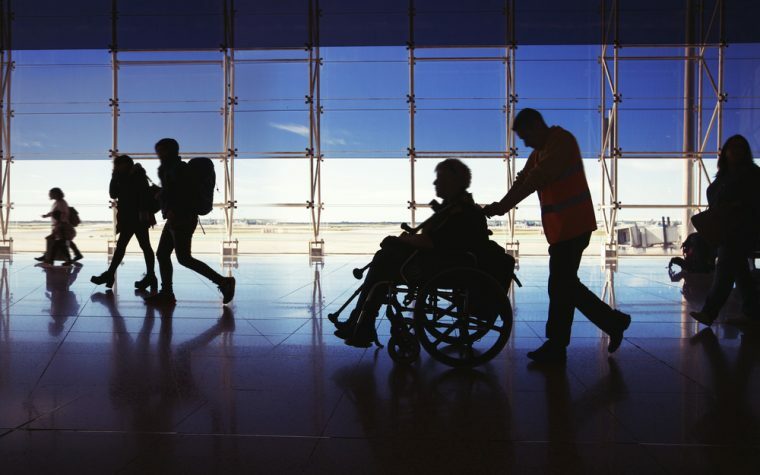 Low-dose naltrexone (LDN) has also been used as a treatment for a variety of conditions including Alzheimer’s disease, Parkinson’s disease and amyotrophic lateral sclerosis (ALS) to help with pain relief — but could it be useful in the treatment of multiple sclerosis (MS)? 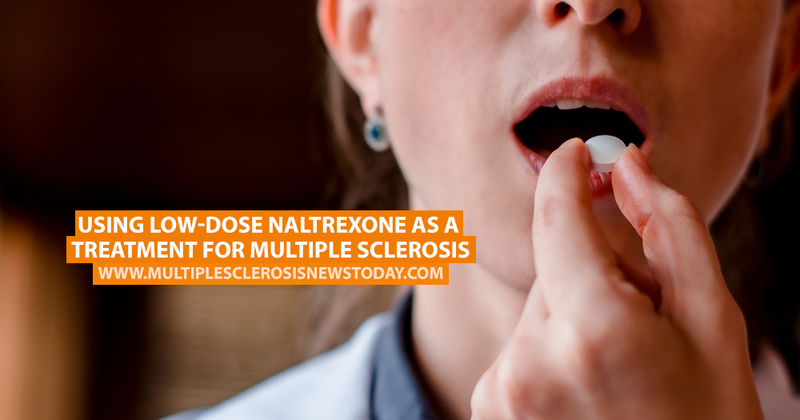 According to the National Multiple Sclerosis Society, a clinical trial in 2010 of 60 MS patients taking low-dose naltrexone found that it could improve quality of life for those suffering from various types of multiple sclerosis. The trial reported that areas such as pain management, mental health and cognitive function improved while patients were taking the drug. Another smaller trial in 2008 of 40 patients with primary-progressive MS who took LDN for six months found that it helped significantly in managing fatigue and depression, although there were side effects such as sleep disturbances, urinary tract infections and increases in liver enzymes. However, also in 2010, a 96-patient trial found no significant difference in quality of life between the group taking LDN and the placebo group, with the researchers concluding that research needed to be conducted over a longer period of time to properly assess the efficacy of low-dose naltrexone. MORE: Could neuroprotection be a possible future treatment for multiple sclerosis? Tagged Low dose naltrexone, MS clinical trials, MS treatment. It’s about time that LDN has been reported in the MS public media. It is a safe product, inexpensive and it works so often for many conditions especially autoimmunity. One should go to LDN.org and LDN Sience web sites for the literature. My wife has MS and it helped moderatley. My son has Crohn’s Disease and he did a complete reversal with his disease. The only problem is it has to be made by compounding pharmacists and quality control could be an issue.The MS Society et al must utilize this information as opposed to the traditional medical resources which use medications which have very significant side efects, extremely expensive. Well said my friend! Its a godsend! LDN changed my life. I’ve never had a urinary tract from it. My urge to wee has been slashed. I rarely have to get up in the night to wee. No longer do I we and then 1 minute later need to wee again. I can have much warmer showers instead of the tepid ones I used to have to have pre LDN. Less depression. Until there is a safe cure I’ll be taking LDN. I have no interest anymore in medicines with side effects more lethal than my disease. LDN is 20 quid a month well spent. I have SPMS, I’m taking LDN for more than 2 years now. The last MRI shows that my MS is non active anymore. LDN is a very cheap medication (less than $1 a day) with no side effect. Hi, my Dr just agreed today to let me try this drug. I have tons of fatigue and headaches. I am very hopeful that this will help. Question, I am a red wine drinker! Is wine off of the list for me? Any experience? I will give it up if it helps but I have a really active social life and would rather not. How can I get LDN in my local town ? I have been on 3mg LDN for the past 6 months and my leg spasms and pain are gone. It was quite noticeable. The only side effect has been early morning awakenings which to me are not really a “side effect” compared to the life harming effects pharmaceuticals can have. Gary, research componding pharmacies in your state and be sure they know it’s correct carrying ingredients to have in the formula. $30 -$35 is usual. Do you remember how long you were taking it before you noticed improvement with spasms? And did you experience worsening before you saw positive results? I just began taking LDN at the 3mg dose and md wants me to go up to 4.5mg. My aunt has been suffering from multiple sclerosis since she was in her late twenties, and it pains me to see her suffering. It was amazing that I found this article because it made me realize that we can use LDN to manage and possibly treat her disease. According to you, by using LDN, areas such as cognitive function, pain management, and mental health of the patients improved. I think it’s worth giving this medication a try. Thanks for sharing!